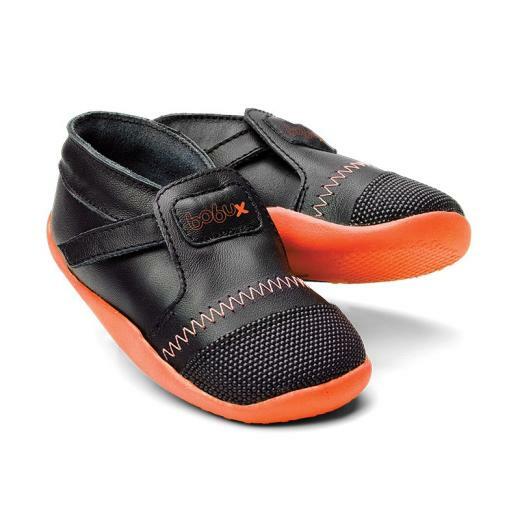 With a seamless single layer leather upper the Xplorer Origin is designed with comfort and utility combined. 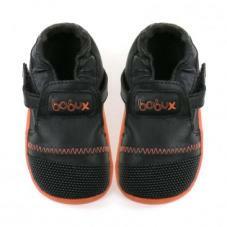 Designed from the ground up to meet the needs of children learning to walk the Xplorer is a shoe like no other. 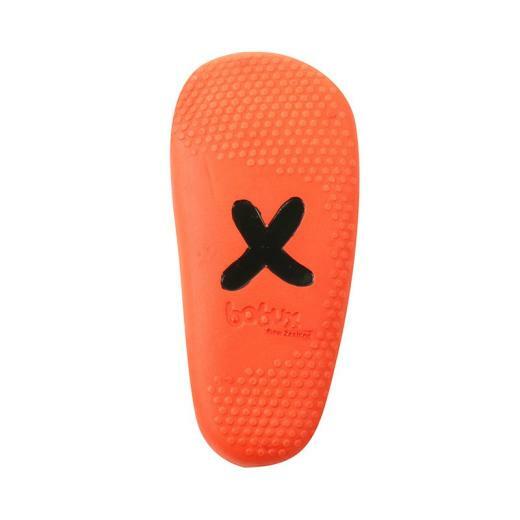 A micro-armour toe cap provides incredible abrasion resistance and an elastic closure makes them easy to get on squirming feet. 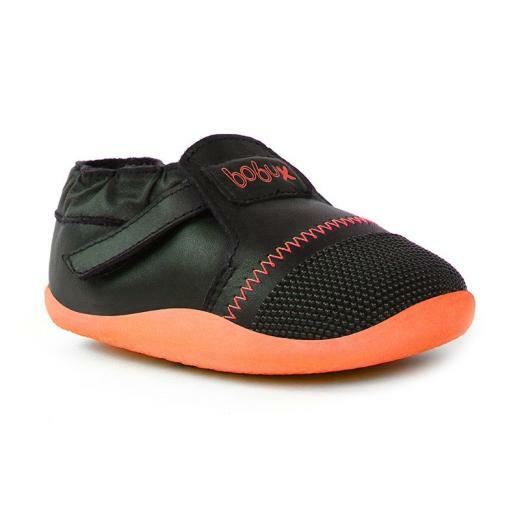 The innovative EVA sole is strong yet flexible enough to encourage healthy foot development. 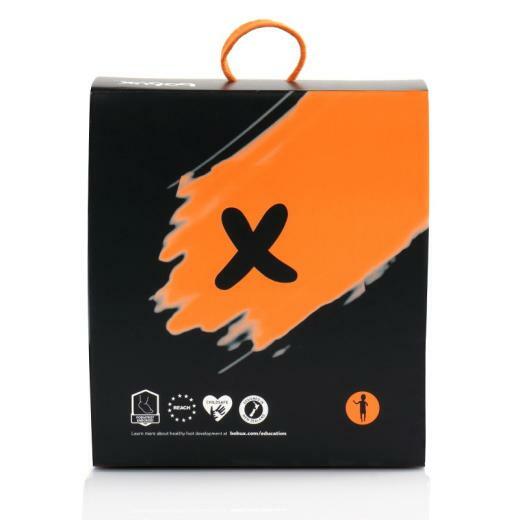 The Xplorer is a triumph of form and function.